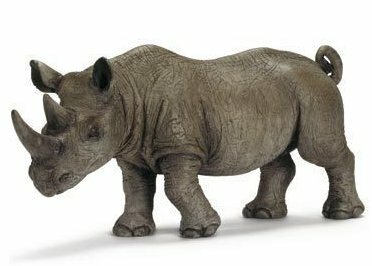 A Collection of Toy Figurines and Collectibles. 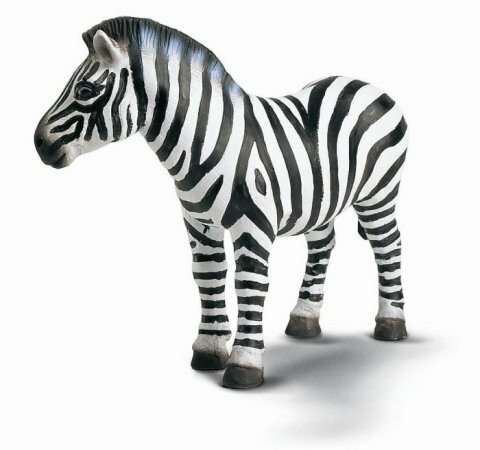 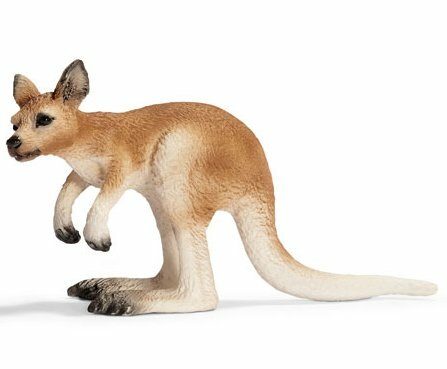 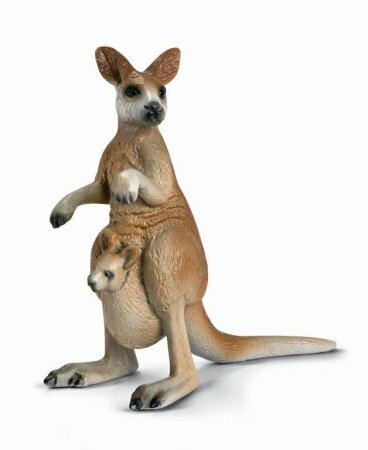 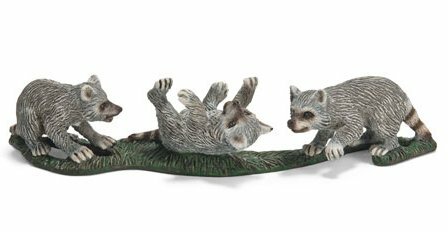 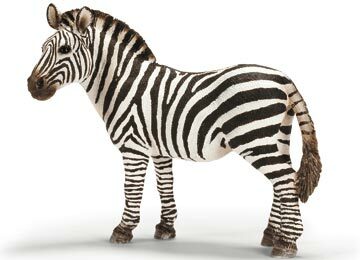 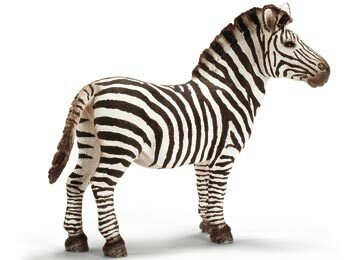 This is from the German Schleich brand of toys in the Wild Life Collection. 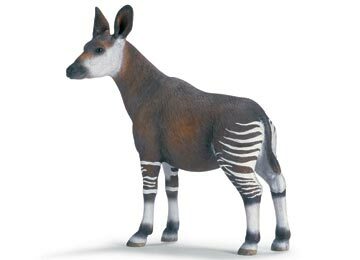 This is a from the German Schleich brand of toys in the Wild Life Collection. 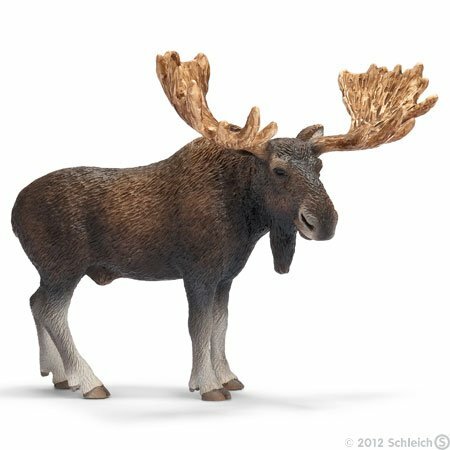 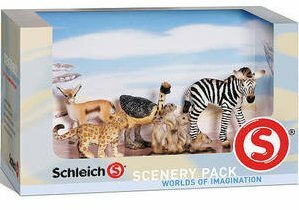 This is from the German Schleich brand of toys in the Worlds of Imagination Collection. 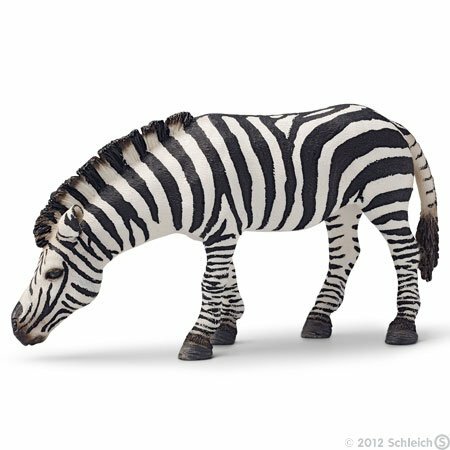 This is from the German Schleich brand of toys in theWild Life Collection.